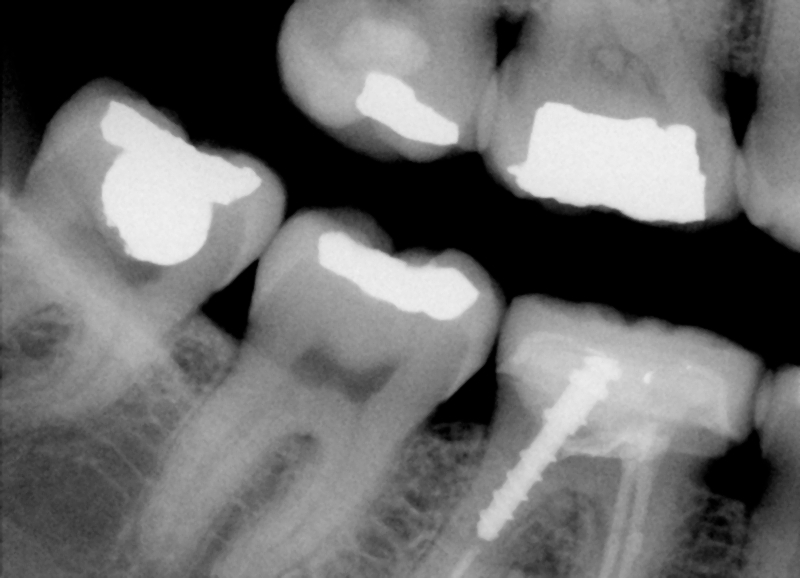 "Dr. Sheinkman chooses carefully which and when radiographs are taken. There are many guidelines that we follow. Radiographs allow us to see everything we cannot see with our own eyes. Radiographs enable us to detect cavities in between your teeth, determine bone level, and analyze the health of your bone. We can also examine the roots and nerves of teeth, diagnose lesions such as cysts or tumors, as well as assess damage when trauma occurs. Dental radiographs are invaluable aids in diagnosing, treating, and maintaining dental health. Exposure time for dental radiographs is extremely minimal. Dr. Sheinkman utilizes Digital Imaging Technologies within the office. With digital imaging, exposure time is about 90 percent less when compared to traditional radiographs. Digital imaging can also help us retrieve valuable diagnostic information. We may be able to see cavities better and detect them at the early stage. Digital X-rays offer more precision since we view the image on a computer monitor, instead of holding up a 35mm film up to the light. Digital X-ray software (filters/tools) is a unique instrument that assist the doctor to better diagnose pathologies"